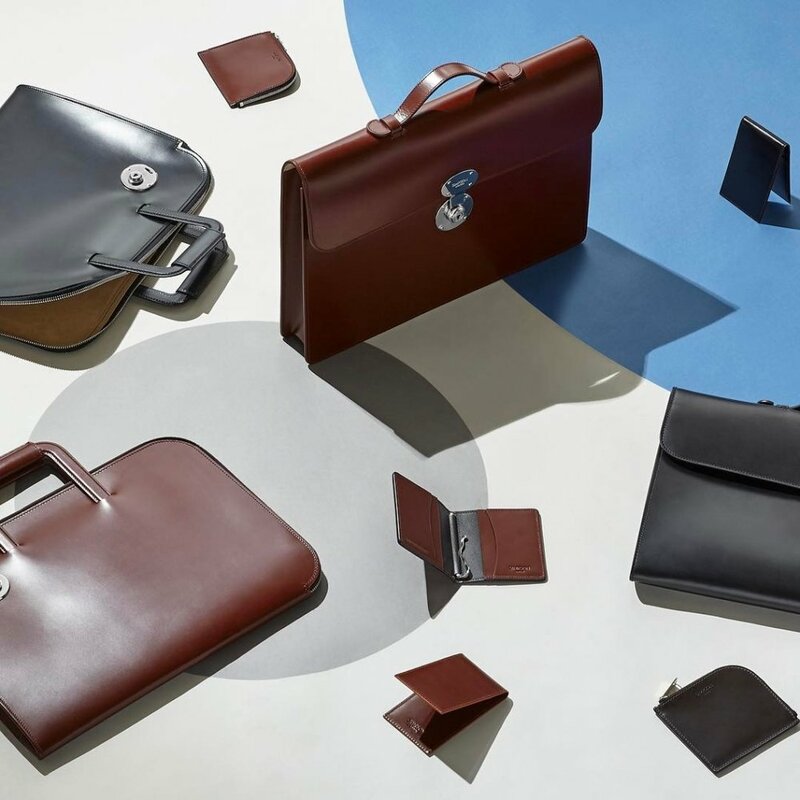 From the 20th July 2018, Simpson London will be taking part in ‘Permanent Style Presents’ pop-up shop at Fortnum & Mason London. Permanent Style is the online authority on classic, luxury British menswear. The pop-up will showcase a selection of ready-to-wear accessories from our collection, which are otherwise only available as a bespoke, made-to-order request. Products on sale include our signature Bridle Hide briefcases and classic small leather goods. The event will run from 20-29th July on the 3rd floor menswear department from 10am to 10pm Monday to Saturday and 11.30pm – 5pm on Sunday. Fortnum & Mason, 181 Picadilly, London W1.